Here is your official heads-up—EASTER is April 5! 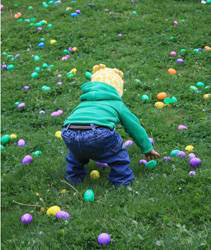 And what would the holiday be without an egg hunt or two? (Click here to learn more about the relationship between Easter and eggs.) Greater Des Moines has plenty of options when it comes to sending the little ones hunting. Here are a few of my favorite spots in the Metro to catch pastel sugar. 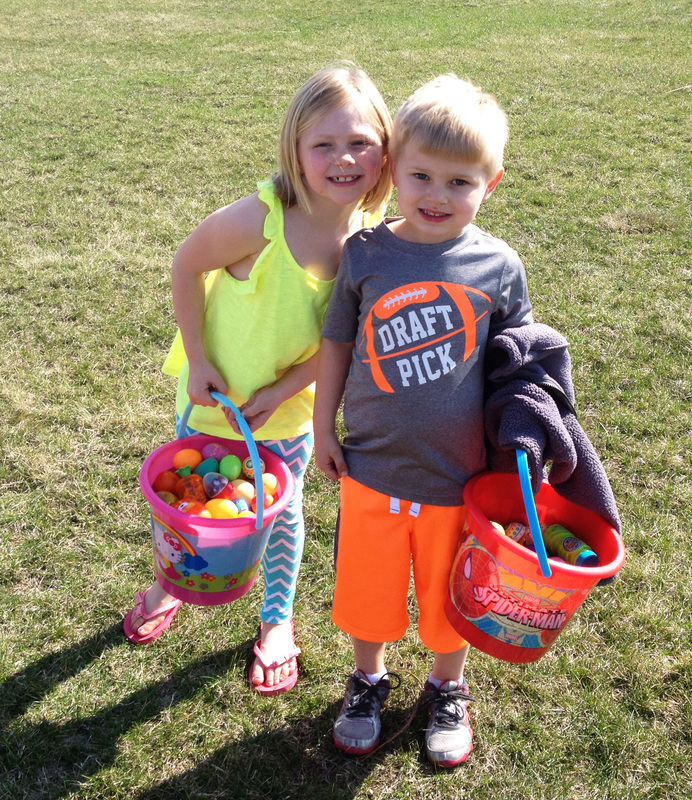 The Jaycees sponsor an egg hunt at Prairie Ridge Aquatic Center in Ankeny on Saturday, March 28 at 10:30 a.m. 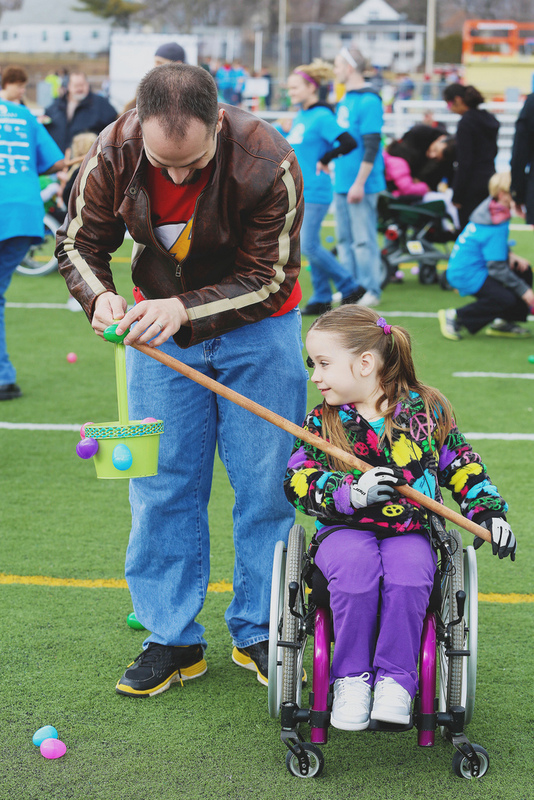 Kids are divided into four groups (ages 1-8) and toe the line for the opportunity to capture over 5,000 eggs. This is more of a dash than a hunt, but still fun none-the-less. One of the newest events is the Special Egg Event, which takes place on Saturday, March 28 form 3-5 p.m. This free event is for children with special needs and their families. 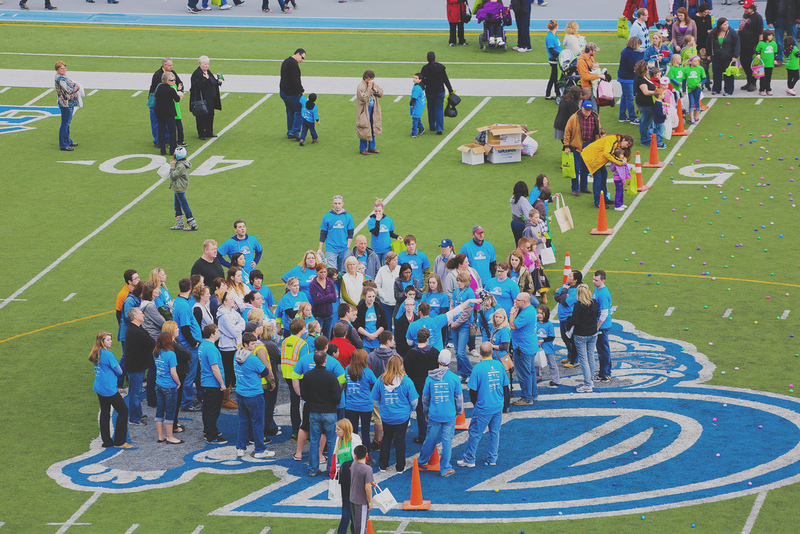 In addition to the variety of egg hunts tailored to the needs of the children, there is food, carnival games and activity areas. You can register or learn more here. Living History Farms is hosting a Family Easter Party on Saturday, April 4 at 9 a.m. This is a ticketed event, which includes horse drawn wagon rides, live animals, toy hunts, traditional games and a preschool Bunnyland. Certain businesses within the town will be open and the first 1,000 visitors will be served a breakfast wrap. Blank Park Zoo is hosting Eggstravaganza on Saturday, April 4. There are over 15,000 eggs to find, including five golden eggs for larger prizes. Some of the animal exhibits will feature an Easter activity and the Easter Bunny will be there as well. Everything takes place between 10 a.m. and 2 p.m. and is included with your Zoo admission. In West Des Moines, the Fire Fighters Association sponsors an event at the DMACC West Campus on Saturday April 4. In addition to the egg hunt which starts at 10:30 a.m., there is face painting an appearance by the Easter Bunny and fire truck tours. Kids are split up in groups (2 and under, 3-5, 6 and up). Check our calendar for even more activities. Here&apos;s to hoping for sunshine and warmth for the next two Saturdays. And for a little added fun, plant jelly beans at home. The Easter Bunny will turn them into lollipops!! 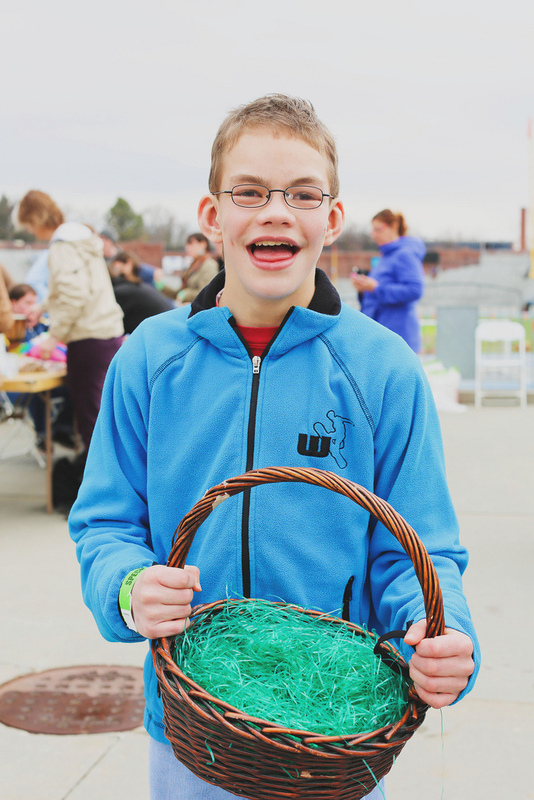 Where is your favorite Metro egg hunt?